This Lakefront lot's list price is $112,000 and offers a southern exposure, lakefront view, seating and custom landscaping. 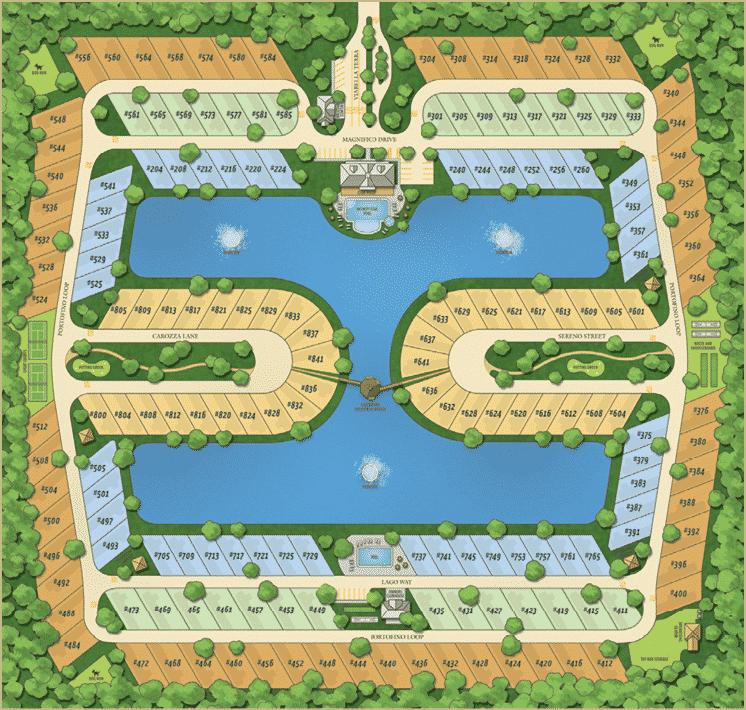 With quick access to the resort's main clubhouse, guests won't have far to walk to enjoy Bella Terra's fitness center, movie theater, infinity pool and events. Parcel is a fee-simple deeded property offering 3,464 sq ft. 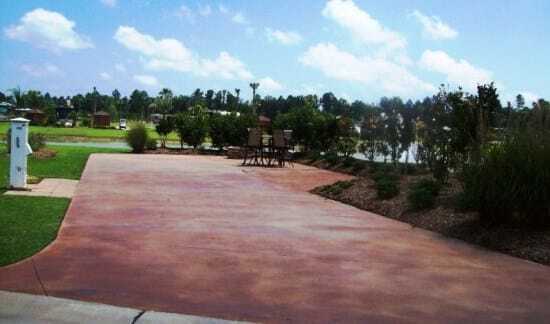 Custom Landscaped Lot with Easy Clubhouse/Pool Access!